Whatever your tree care needs, ​we are here to help! Seasoned Firewood is available beginning in late fall through ​early spring. Contact us early to have your delivery scheduled. 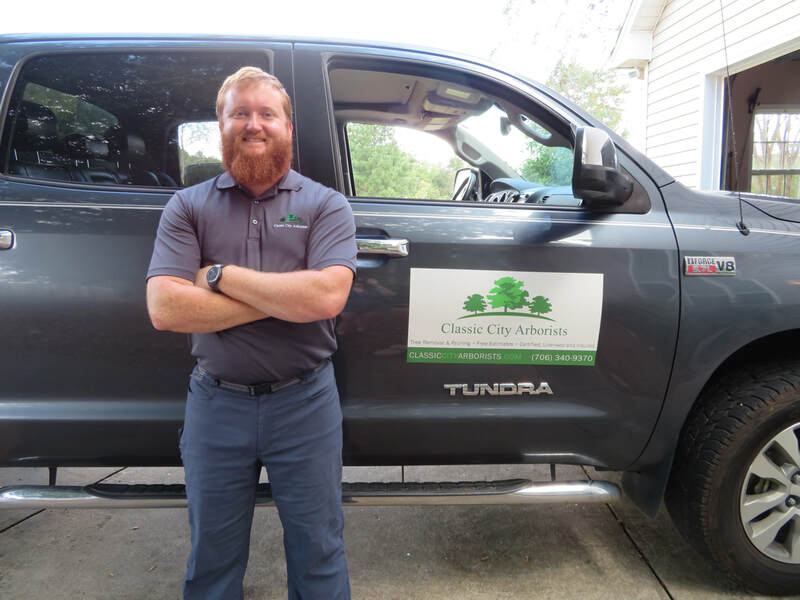 Since 2014, we are a locally owned tree service company providing tree care to Clarke County and Oconee County. We provide tree removals, pruning of limbs away from homes or other structures, brush clearing, and other tree care services, along with a knowledgeable staff to educate our customers on proper tree care techniques. Scott has been in the tree service industry since 2008 and received his Arborist Certification in 2011. Rebekah has a Bachelor's Degree in Business Management and manages the main office. We utilize carefully trained tree service professionals to ensure care and excellence on every job.